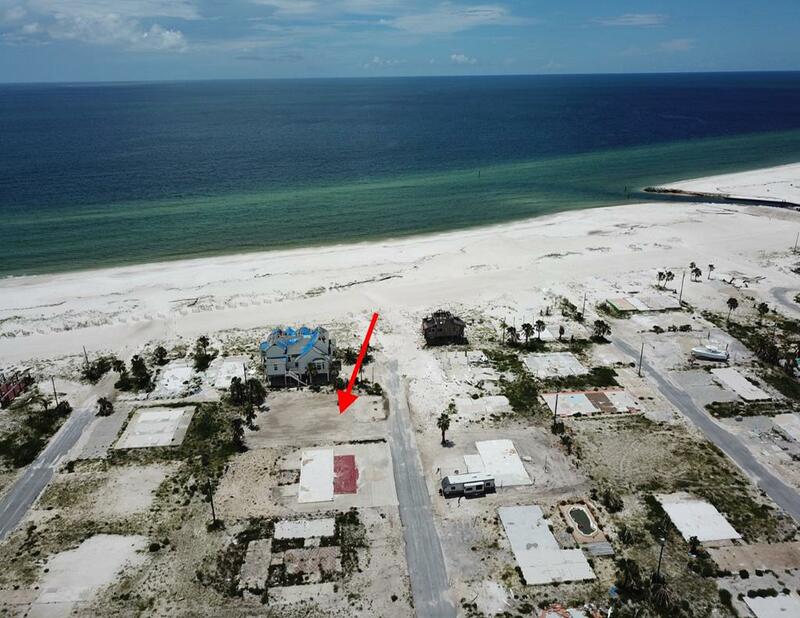 This is a solid deal for a beachside 1st tier lot in Mexico Beach. A 1st tier lot only has one property between it and the beach. The lowest a beachfront lot in this area has sold for is $625K, making this a very appealing option to move one lot back and get almost a 50% discount. This lot had a home on it that was mostly destroyed, there are still some old pilings on the property. You will need a DEP permit to rebuild on this property due to it's close proximity to the Gulf.